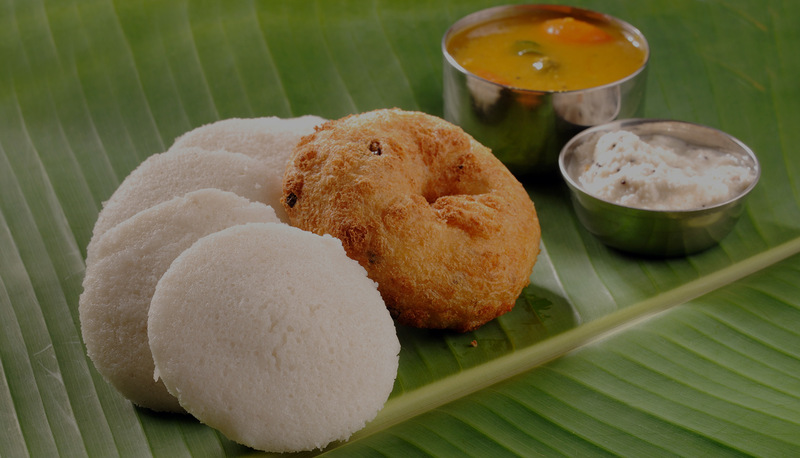 At Anjappar, we serve authentic Chettinadu Cuisine which is a popular South Indian food from Karaikudi region.  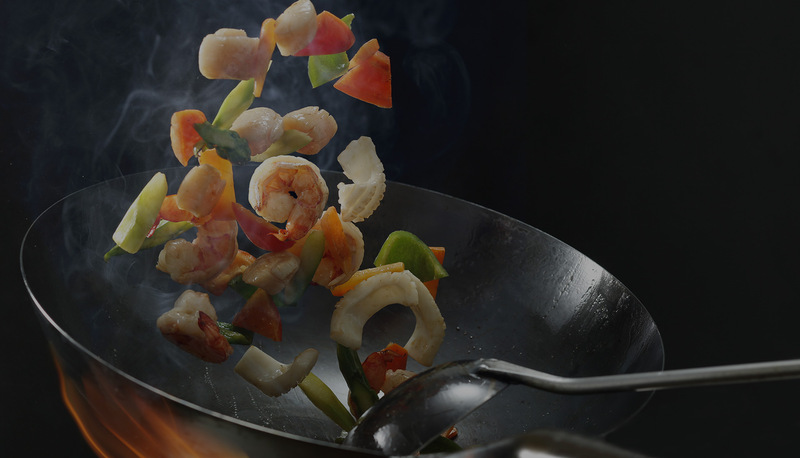 The cuisine is world renowned for it’s spicy tasty food. 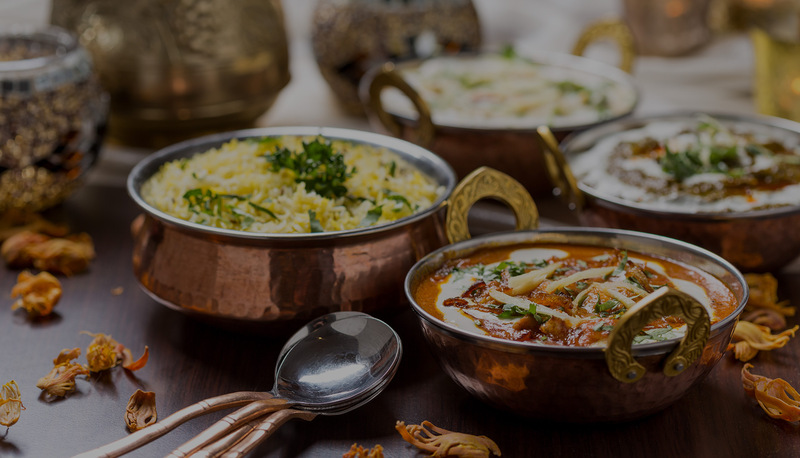 Established in Chennai, India in the year 1964, Anjappar has been the pioneer to bring the foods of the famed Chettiars to the people around the world. 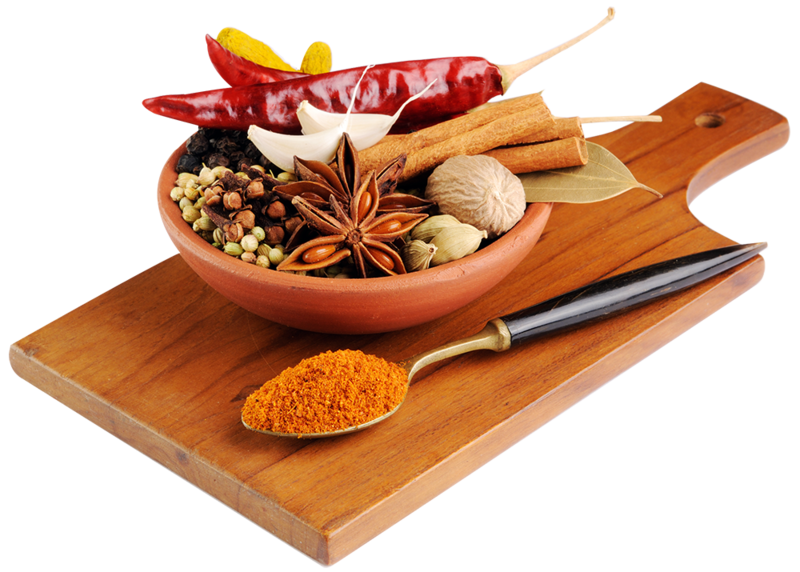 Over the years, Anjappar has mastered the art of using spice to give one’s taste buds the best food experience. 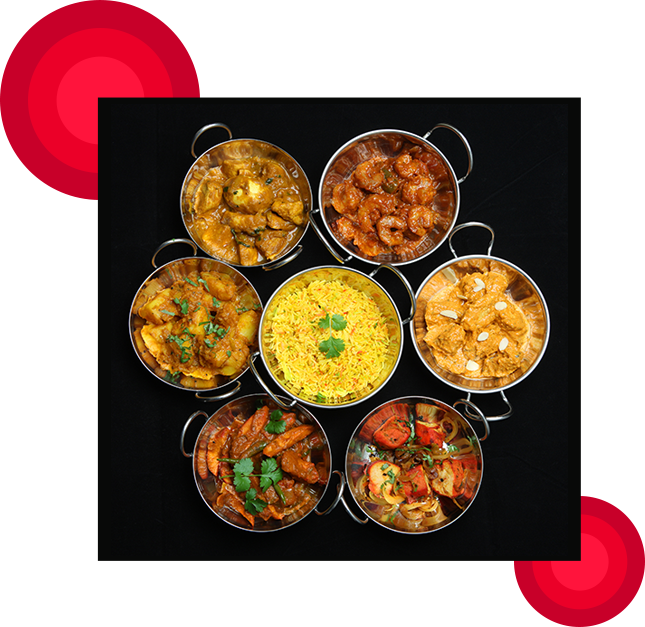 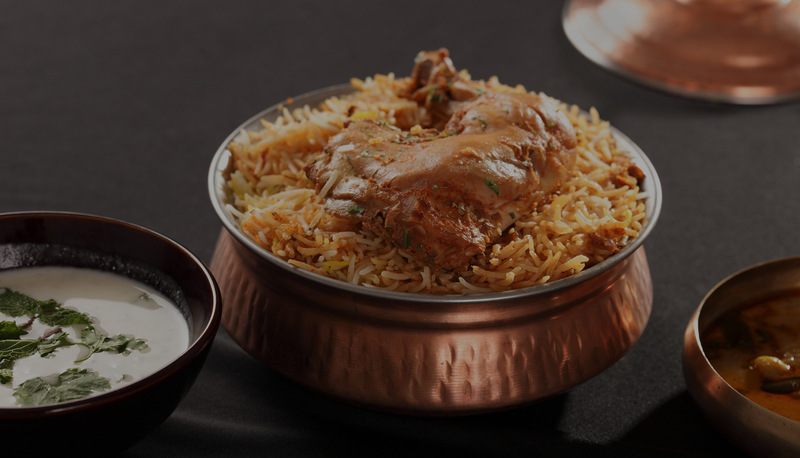 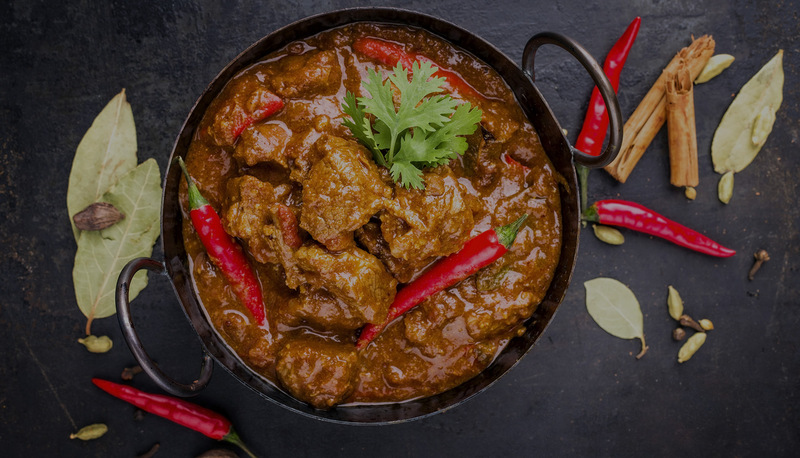 We are very proud to offer you one of the most unique flavours of India, Chettinadu cuisine, and one of the most sought after cuisines in our neighborhood.